How Far is Aggarwal Residency - 1? 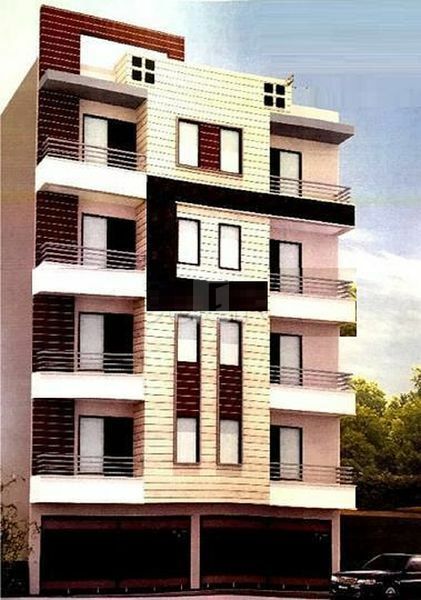 Aggarwal Residency-1 offers an opportunity to the dwellers to live life in serenity. This property is spread across several acres of land that is surrounded by thick and dense greenery. Peace, greenery and tranquility are the main highlights of this magnanimous residential space. The apartments are designed specially to meet today's lifestyle. The facilities and the accessibility of all the latest and advanced conveniences are one of the many reasons for settling at Aggarwal Residency-1 permanently with your family.